Nothing Nails Fish Like a Hammer! 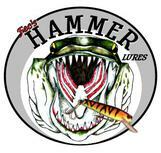 My goal at Hammer Lures is to ensure EVERY customer is 100% satisfied with the products and service. To do so, I am dedicated to presenting top quality productions to EVERY patron. 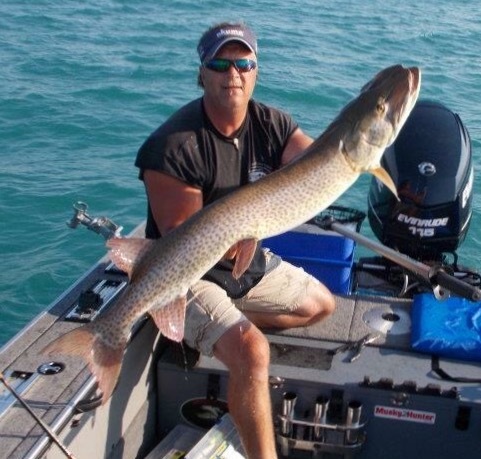 Consistency, quality components, unique designs, patterns created by an experienced artist/angler and durable finish; are all staples of each and every creation. I will work with any customer and do whatever it takes to secure 100% satisfaction. Thats my personal guarantee! You will forever be remembered my friend! The lure shop is completed, however, I am not currently taking orders. You can still purchase Hammer Lures via my facebook page by simply searching, liking & following Fec's Hammer Lures on Facebook. I generally sell in packs of 3 and 4 lures. Sorry for any inconvenience this may cause, but I will eventually take orders again in the future. NEVER ANY FALSE CLAIMS OR PROMOTIONS! !